Little more than a century ago, it was said that the “sun never set on the British Empire.” The same could be said today about the sun always shining on a part of the world where the top quality products of a Memphis-based company are making the workplace safer. Founded in Memphis in 1998, Radians® has become a leader in the Personal Protective Equipment (PPE) business. 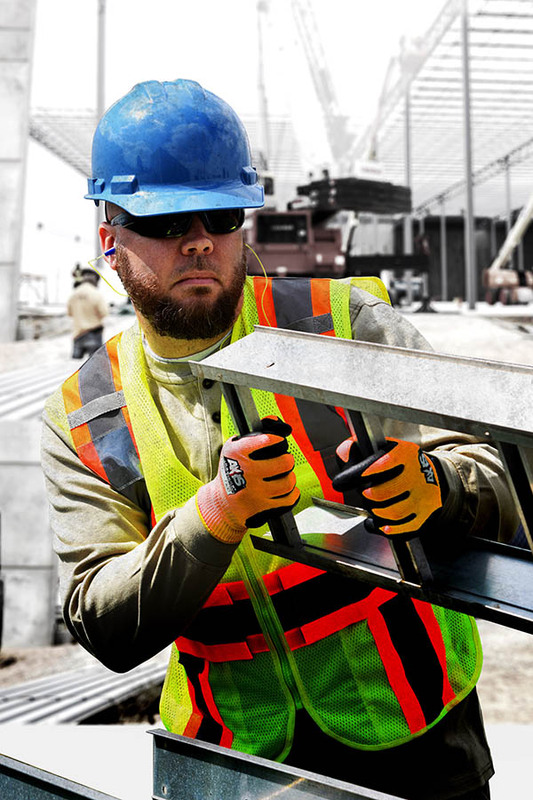 The company introduced an innovative combination of hearing and eye protection that, along with continuous new product development, strategic acquisitions, world-class customer service, and investments in automation and real estate, have seen Radians® emerge as a top-tier global leader in the industrial, construction, and retail markets through its authorized distributors. Radians® products are available on six continents and in 48 countries, with primary service areas in the United States, Canada, Europe, Latin America, Asia Pacific, Australia, and New Zealand. In addition to its Memphis headquarters, the company operates additional facilities in Thomasville, North Carolina; Reno, Nevada; Bellingham, Washington; Gonzales, Louisiana; British Columbia; and the United Kingdom. Radians® is proud of its reputation as a company that focuses on people, product, and productive processes and policies. From the single Radians AVTM hearing (Audio) and eyewear (Visual) protection product offered at its inception, the company now features more than 110 styles of eyewear, electronic and passive hearing protection, hand protection, high visibility apparel, rainwear, FR Workwear, cooling/warming products, heated jackets, eyewash stations, and accessories. Several products are made in the USA at their Memphis headquarters and Thomasville facility. To maintain and grow their leadership status, Radians® tests all their products against the current regulatory standards for the regions where the products will be marketed. All glasses, high-visibility materials, fire retardant materials, and EU products are tested by third party independent laboratories. 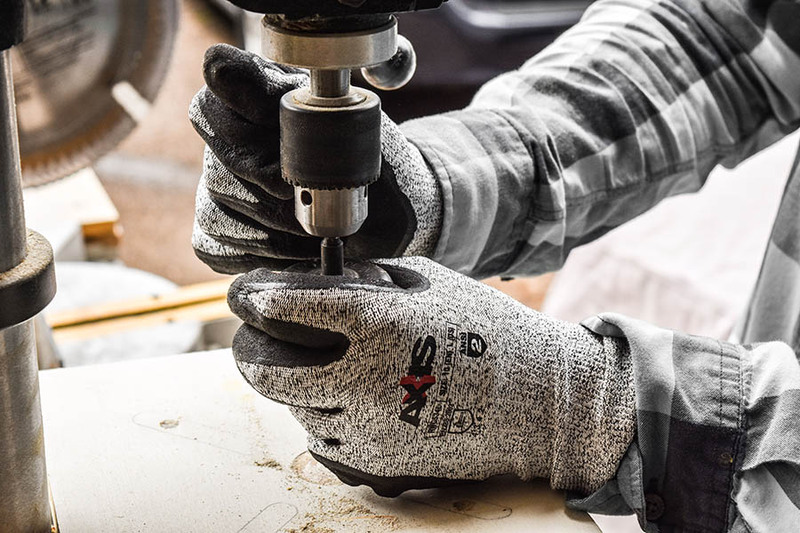 To satisfy style demands of end users, the company provides premium PPE products through licensing partners, including DSM Dyneema, DEWALT® and Black+Decker™. “Radians® continues to have a positive and constructive impact on Memphis,” said company President, Bill England. “We offer good careers and livelihoods to over 100 Memphis residents. We support local charities with both cash and product donations, and we help local businesses grow by purchasing their goods and services. We also boost Memphis tourism when entertaining out-of-town guests and clients at historic Beale Street and the FedEx Forum. We are proud to bolster and support the Memphis community with jobs, charity donations, and economic growth.